Hyderabad-based Head InfoTech India Pvt. Ltd, which operates online rummy gaming portal Ace2Three, has acquired a majority stake in fantasy gaming platform FanFight for $1 million (Rs 6.50 crore). The company said that the fresh capital will be used for marketing, and hiring tech and analytical talent, besides scaling the product. Since April 2017, when Canadian investment firm Clairvest Group had acquired a majority stake in Ace2Three for $73.7 million, the gaming company was looking to create its own fantasy gaming platform. Head Infotech founder Deepak Gullapalli said that it made sense for the company to acquire a majority stake in FanFight, and make it a subsidiary, instead of developing its own fantasy platform. Last June, gambling news platform GLaws.in had first reported that Ace2Three was looking to invest around Rs 1 crore for a 10% stake in WCFN Solutions Pvt. Ltd, which owns fanfight.in. 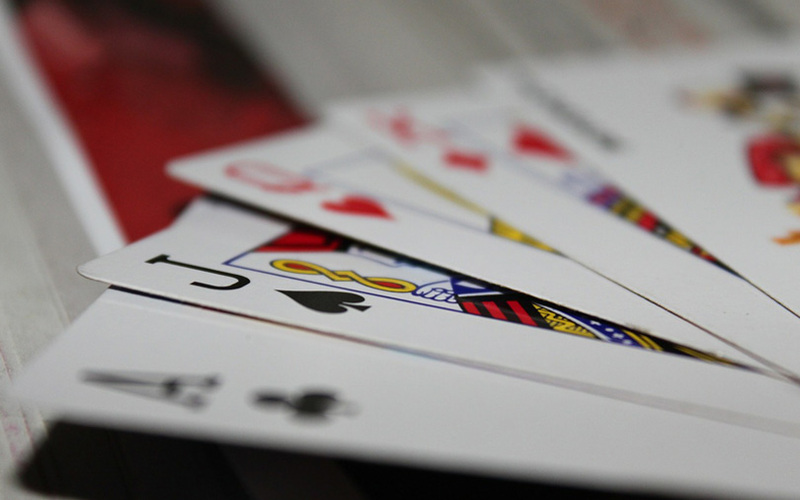 Ace2Three.com, which was launched in 2007 and started commercial operations in 2008, is an online multi-player gaming portal offering several variants of rummy, a popular Indian card game. The company claims to have more than 8 million online gamers on its platform. It offers two-player and six-player gaming options, besides organising tournaments and pool games for an entry fee. It generates revenue from the service charge when a user wins a cash prize. Ace2Three earned Rs 99.59 crore in net profit for 2016-17 – a 61% jump from the Rs 61.7 crore recorded in the previous fiscal year, according to VCCEdge, the data research platform of News Corp VCCircle. Pre-tax profit of the company was at Rs 152 crore. FanFight is a Hyderabad-based sports startup founded in 2016 by IIT/ISB and NIT alumni. “We are focussing on cricket, but after the IPL, we will also focus on football, kabbadi and other sports,” said FanFight co-founder Akhil Suhag. Online gaming companies have been in news recently. In December, Delhi-based SparSkills Technologies Pvt Ltd, which runs online poker startup 9Stacks, had raised Rs 10 crore from a group of angel investors. Last November, Haryana-based Passion Gaming Pvt. Ltd, which owns RummyPassion.com, divested a 51% stake to UK-based Stride Gaming Plc for $3.75 million in an all-cash deal. The month also saw Mumbai-based fantasy sports platform HalaPlay raising an undisclosed amount from early-stage investment firm Kae Capital Management Pvt. Ltd and mobile game developer Nazara Technologies Pvt. Ltd.